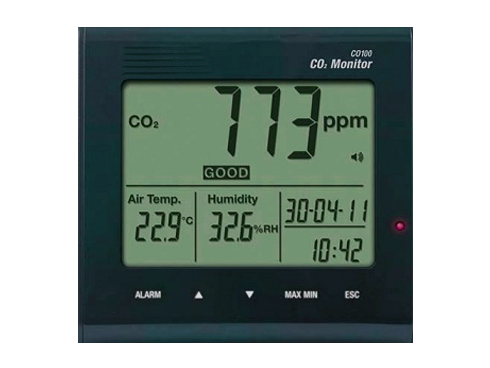 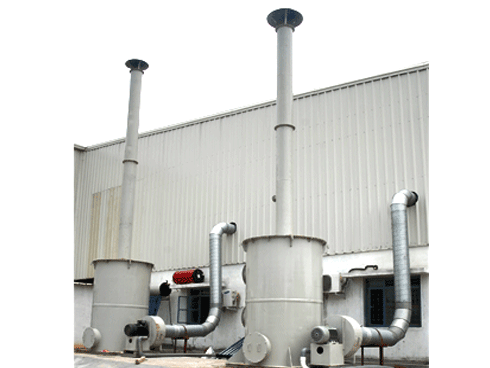 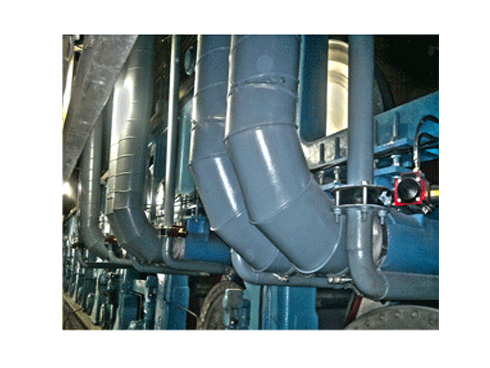 Odour Control Systems | Bio scrubber | Manufacturers | India. 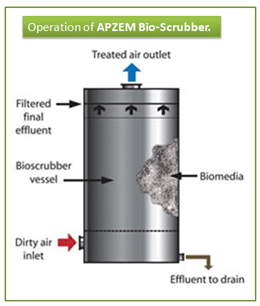 Apzem Bio Scrubber are environmental friendly scrubber that works on the principle of anaerobic digestion of organic compounds by bacteria. 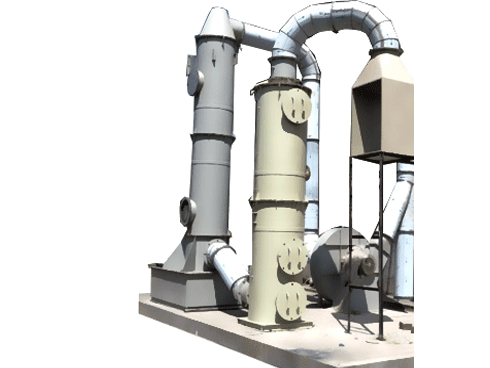 Hydrogen Sulphide (H2S), mercaptans, organic sulphides and ammonia are some of the organic components that creates foul odors in industrial process and in wastewater treatment plants and are readily digested by bacteria grown in a constrained environment with proper supply of enzymes and nutrients. 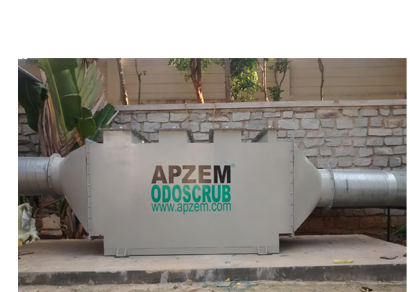 Bio scrubber or Bio-filter is a most economical solution for some of organic components and lasts for 10 to 20 years without much maintenance costs, but it has certain limitations like it requires large floor space, cannot treat high temperature exhaust gas as well as presence of other components and dusts. 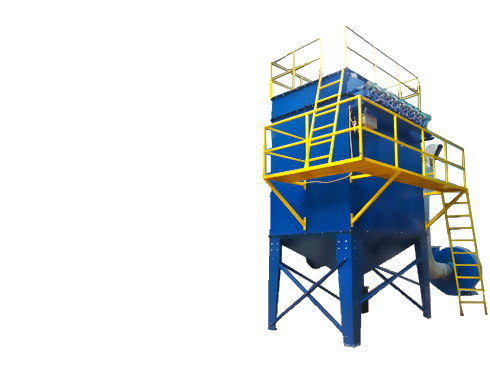 In some applications, installing a bio-scrubber as secondary scrubber in line with dust collector and wet scrubber will serves more effectively. 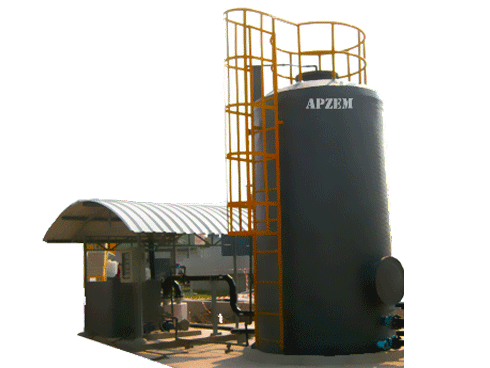 Other options for small quantity odour control applications adsorption type Apzem dryscrubber is highly recommended. 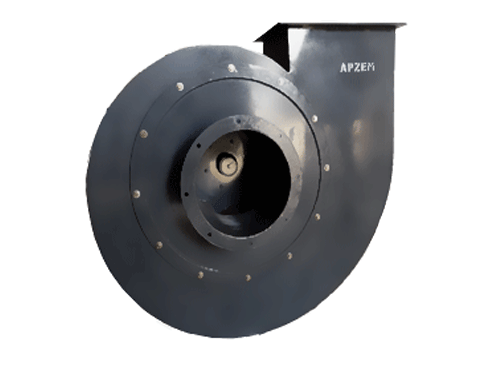 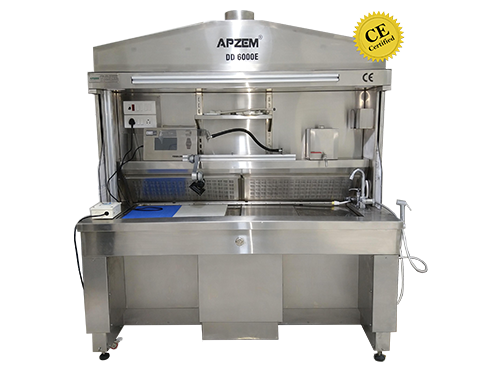 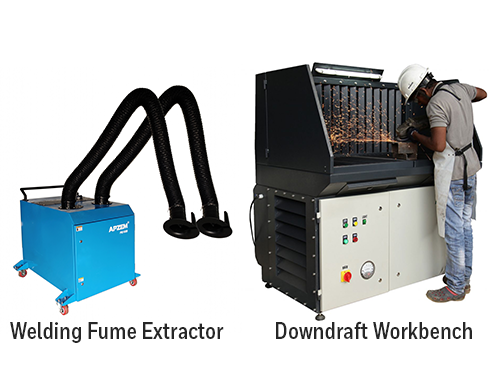 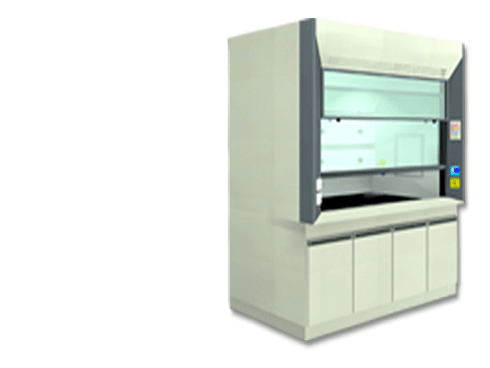 Apzem had a strong team of consultants and engineers having deep knowledge in design and commissioning of Bioscrubbers and other industrial air pollution control equipments , hoods, ducting. 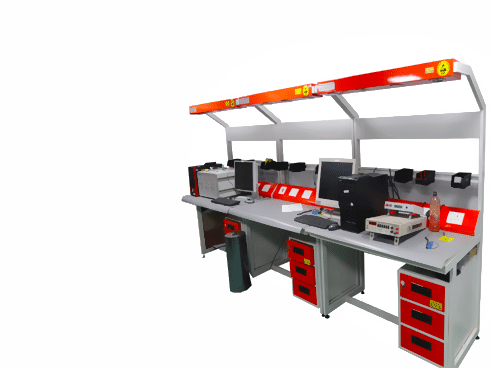 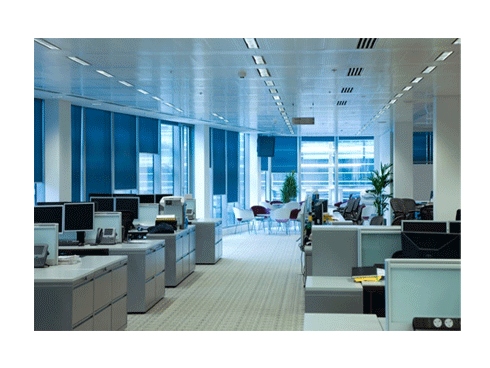 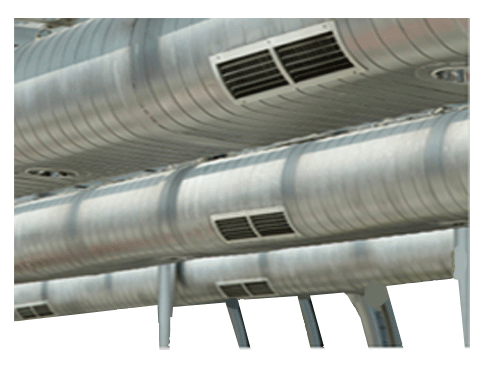 And are looking forward to provide you end to end , complete turnkey solutions to your odour & Air pollution control needs.